Renault Captur Running Costs, MPG, Economy, Reliability, Safety | What Car? The Captur is good value, undercutting most of its rivals on purchase price and offering some of the lowest CO2 emissions in its class. The diesels and the 0.9-litre petrol also promise low running costs; in fact, even the most powerful petrol returned 44.6mpg in our real-world True MPG tests. 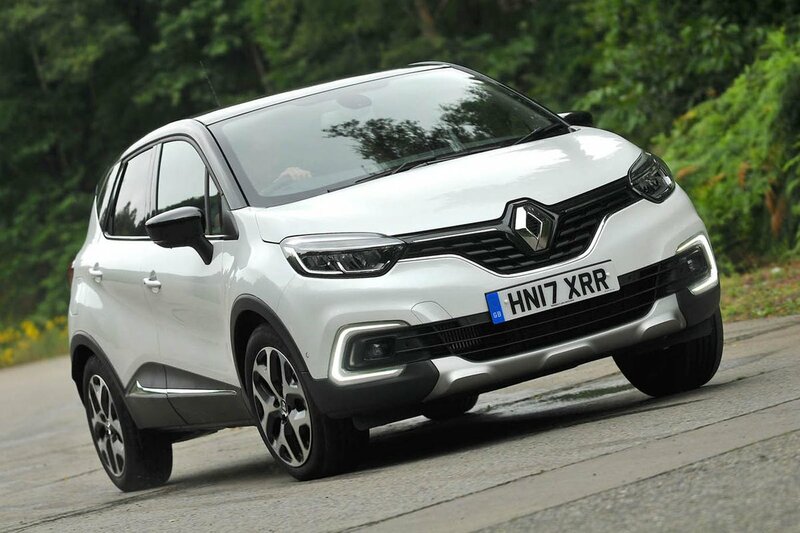 Even so, we’d avoid the 1.2-litre petrol if you can, because it will cost you more in company car tax, fuel and depreciation than any other Captur. There are a couple of decent-value service plans available, which cover the costs of all routine servicing for up to four years and 40,000 miles. Resale values are similar to those of most rivals, so expect the Captur to be worth just under half of what it cost new after three years and 36,000 miles. Entry-level Expression+ get the basics but you can’t add many options and you have to dock your smartphone in the dash if you want an infotainment screen. 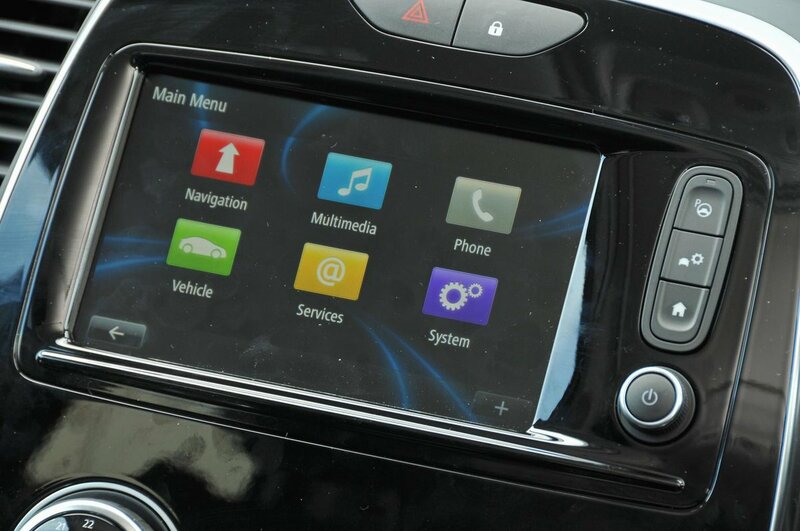 Dynamique Nav is our preferred trim. It adds bigger alloys, removable seat covers and climate control that can be set to automatically keep the cabin at a specific temperature, as well as a 7.0in touchscreen. Although you can add plenty of options, we’d be tempted to just select rear-parking sensors, and maybe a snazzy paint scheme, then leave it at that. Dynamique S Nav and the Signature Nav models get even more kit, but their higher price puts us off. 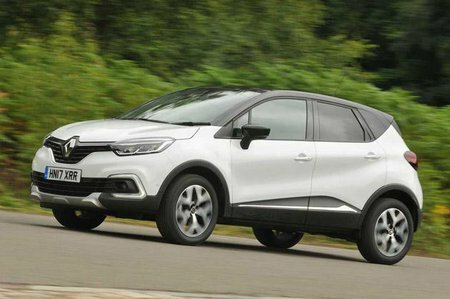 Reliability information on the Captur is limited at the moment, but the Clio (on which it’s based) scored average marks in our most recent customer satisfaction survey. Renault as a brand was also rated average for reliability in the same study. You can buy extended warranty cover for your Captur for up to eight years, although the mileage limit remains at 100,000 miles. Every Captur gets six airbags, stability control, emergency brake assist (which automatically applies maximum braking pressure if the system detects that you haven’t braked hard enough in an emergency) and hill-start assist as standard. What’s more, it achieved a maximum five-star Euro NCAP crash test rating in 2013, with scores of 88% for adult occupant protection, 79% for child occupant protection, and 61% for pedestrian protection. By contrast, the Nissan Juke scored similar figures for adult and child protection in its 2011 crash test, but only 41% for pedestrian impact protection. A Blind Sport Warning system, that is capable of detecting the presence of moving vehicles in the door mirror blind spots, is also available from Dynamic S Nav. Unfortunately, automatic emergency braking isn't available, even as an option. Deadlocks – which prevent a door being opened, even if the window is smashed – and an engine immobiliser help protect your car from thieves. A tyre inflation kit is standard across the range, but you can add a space-saver spare tyre that doesn’t intrude on boot space. An alarm is a dealer-fit accessory. Security experts Thatcham awarded the Captur five out of five for resisting being stolen, and four out of five for resisting being broken into.